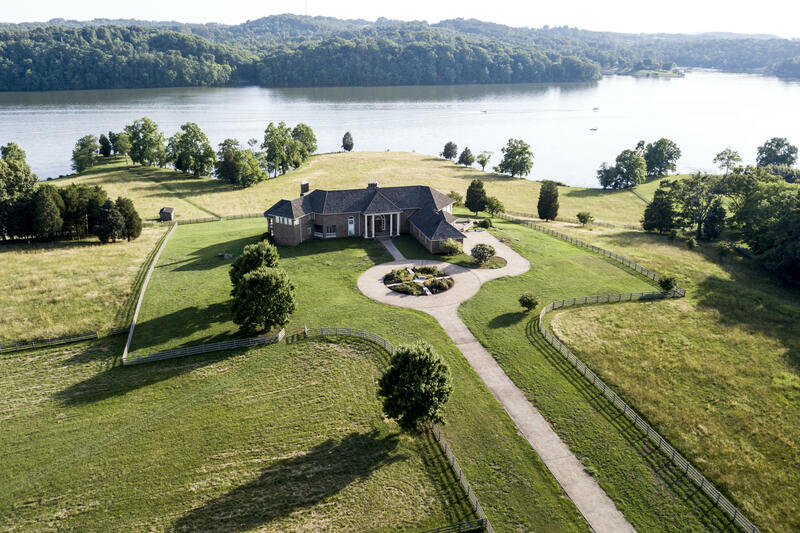 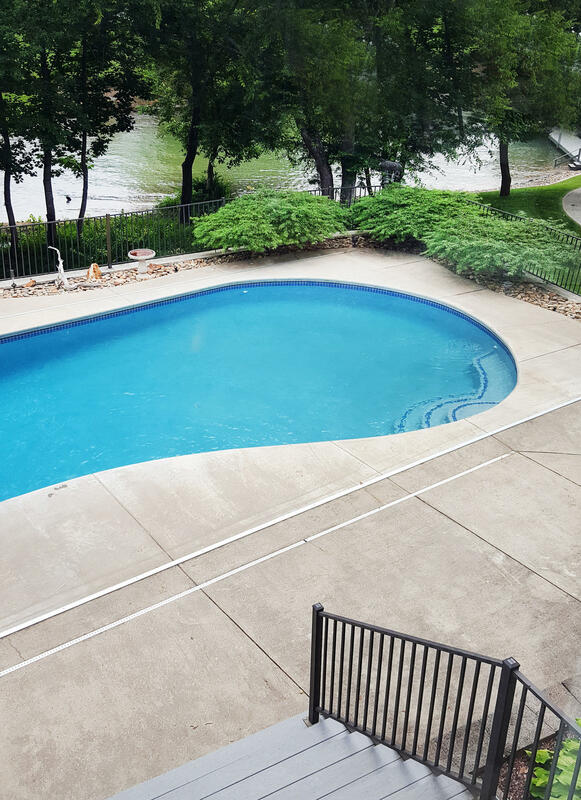 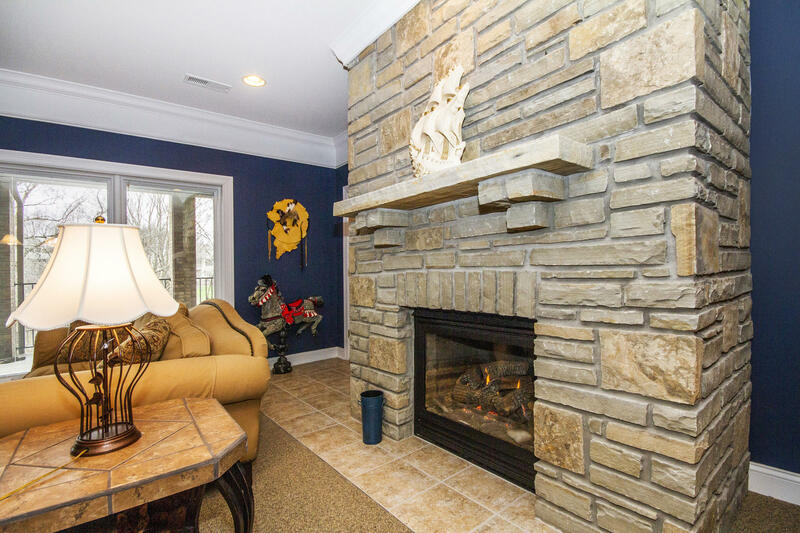 Lakefront non-dockable brick & stone basement ranch with pool! 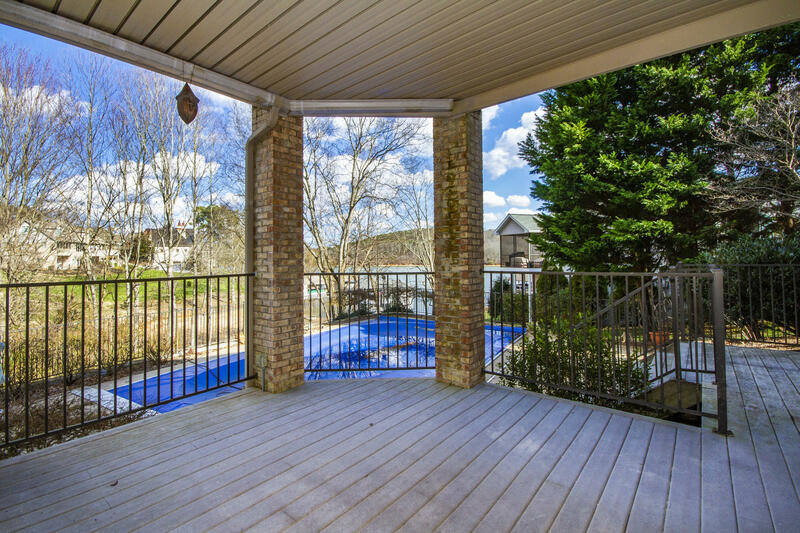 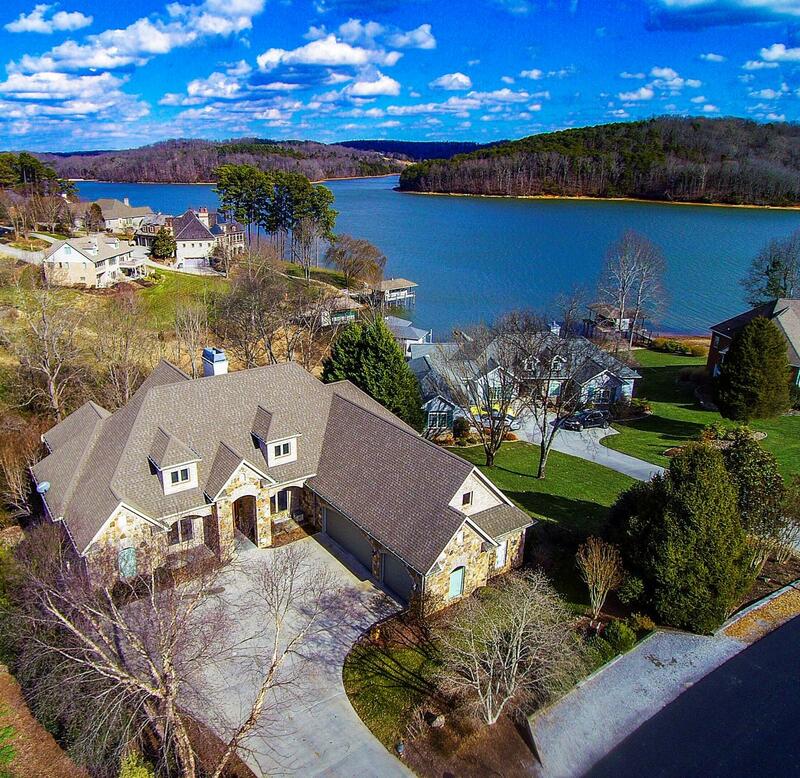 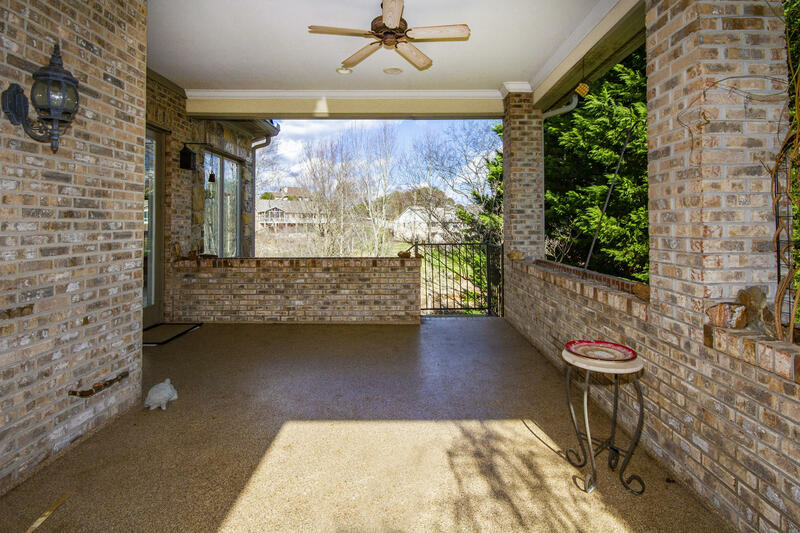 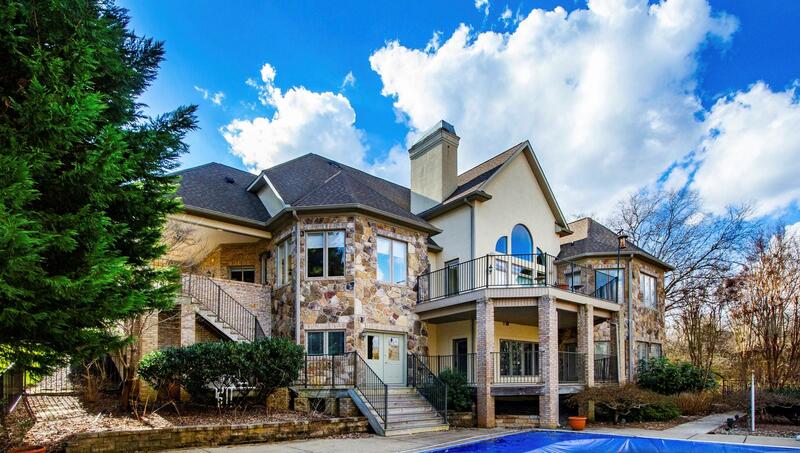 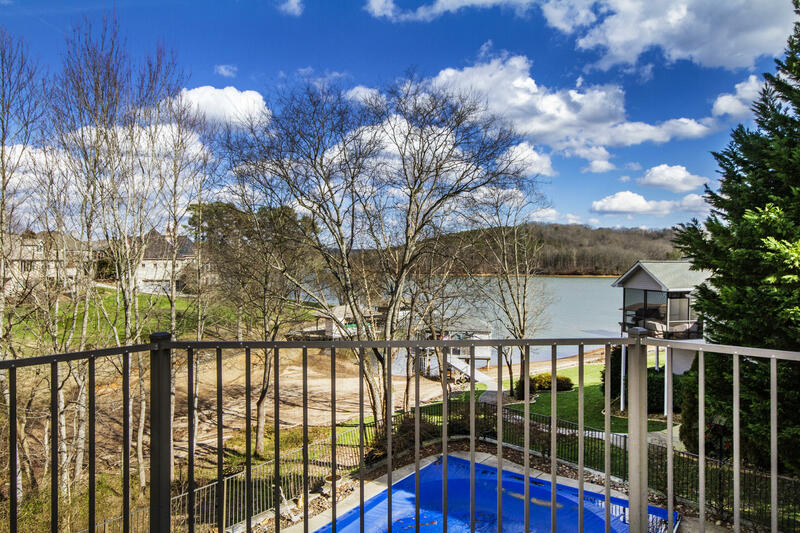 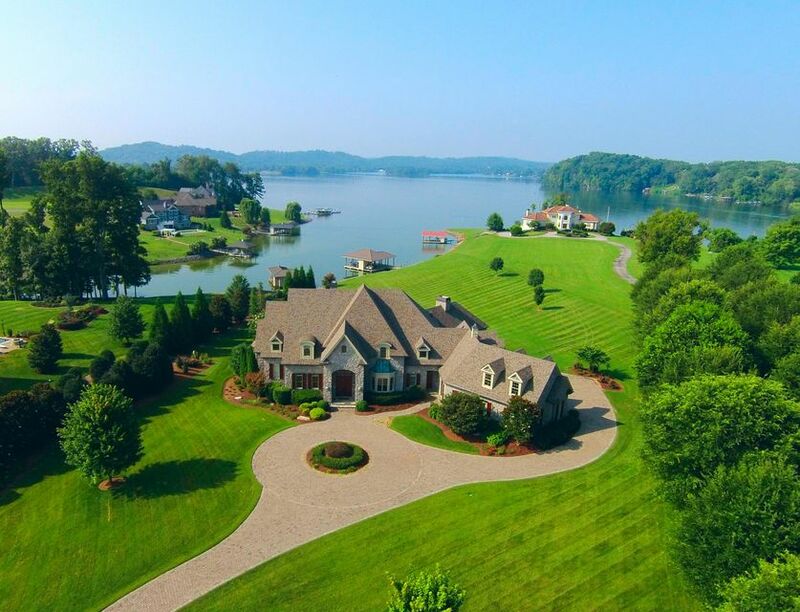 Designed for entertaining-multiple decks & covered porches overlooking lake & pool! 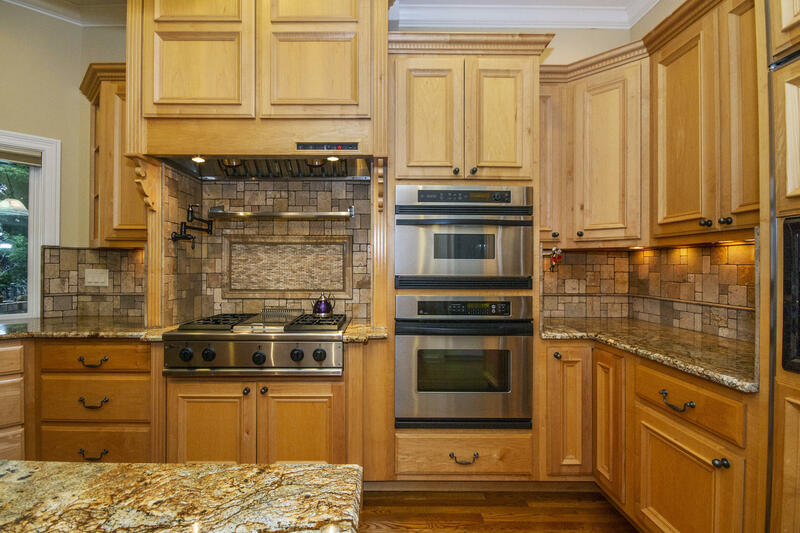 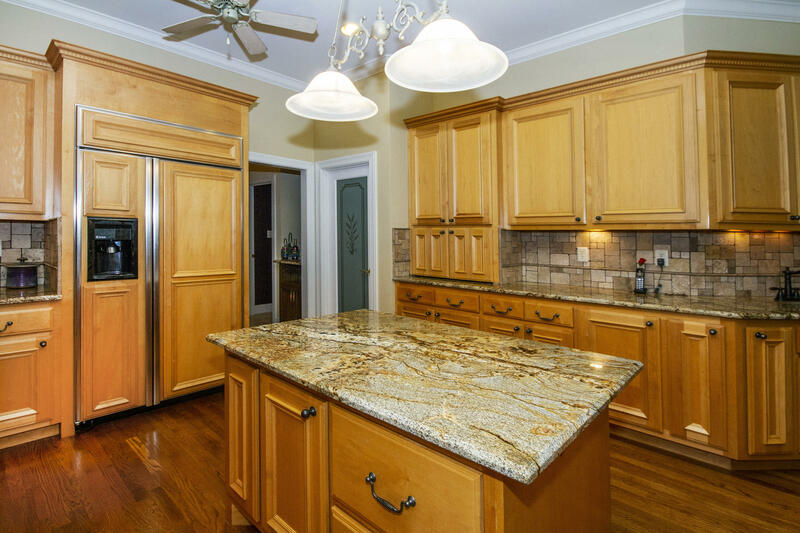 Gourmet kitchen: gas cooktop, ge advantium microwave/convection oven; prep sink; island; specialized drawers & pull-outs; walk-in pantry! 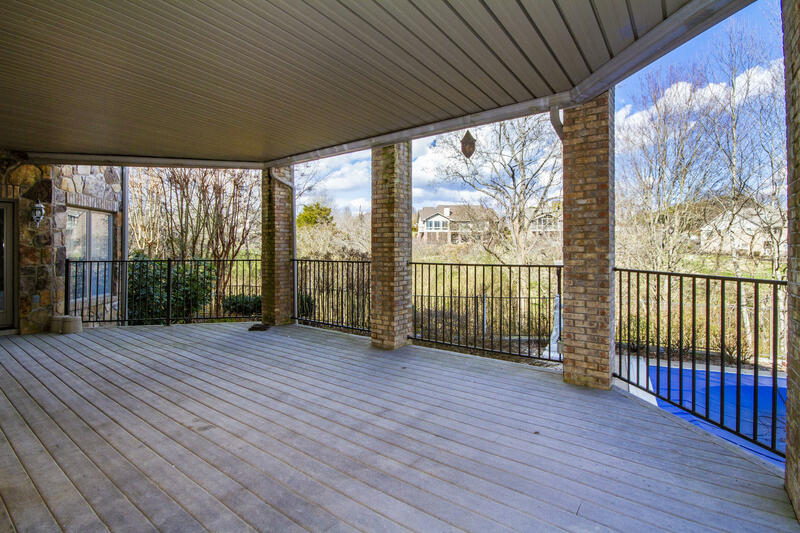 Keeping room opens to deck and covered grilling porch! 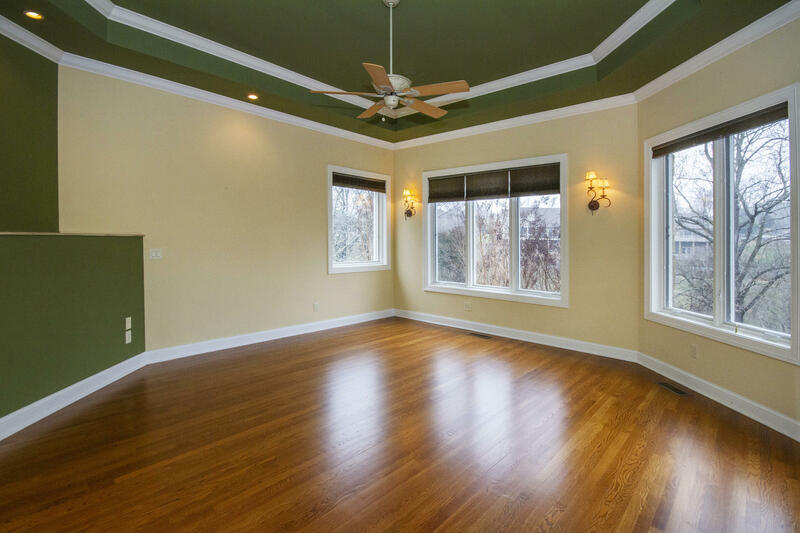 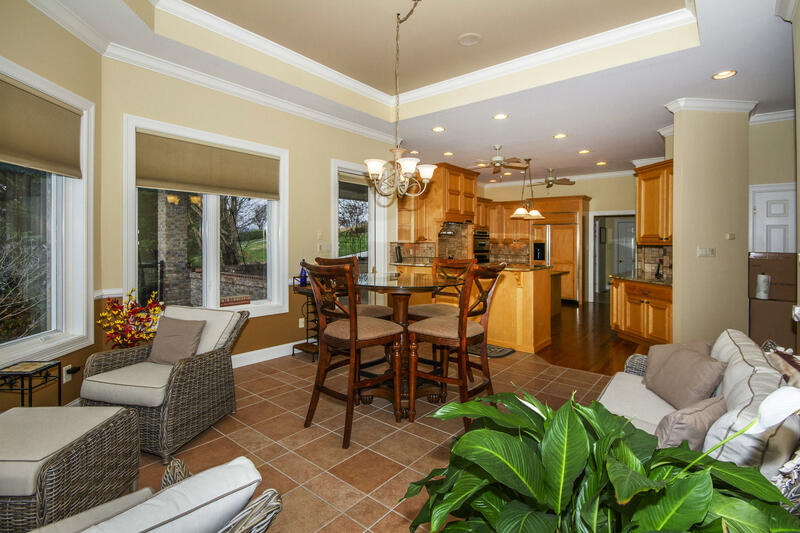 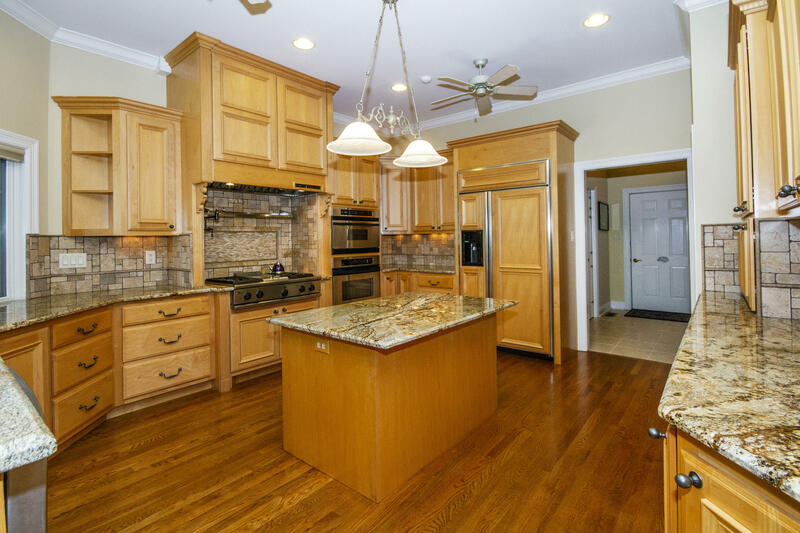 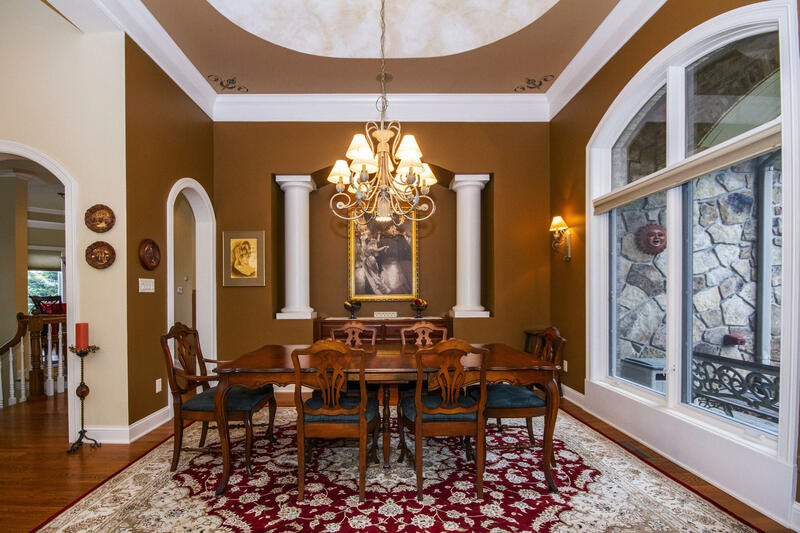 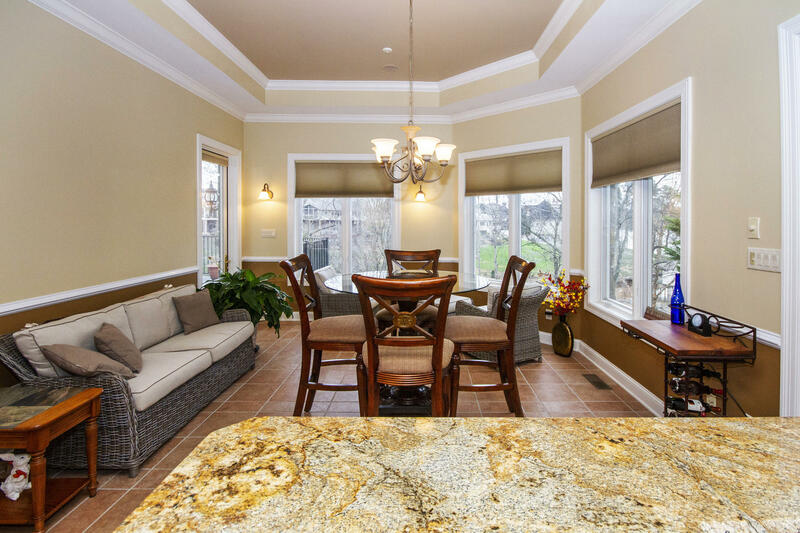 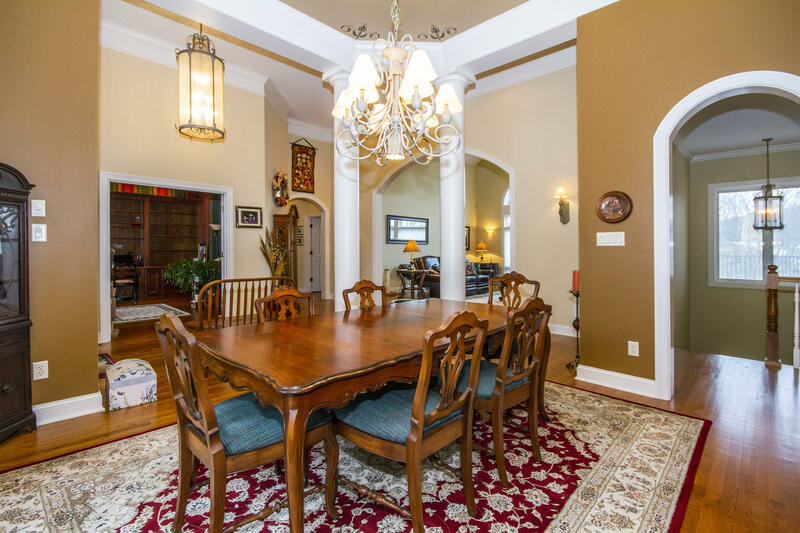 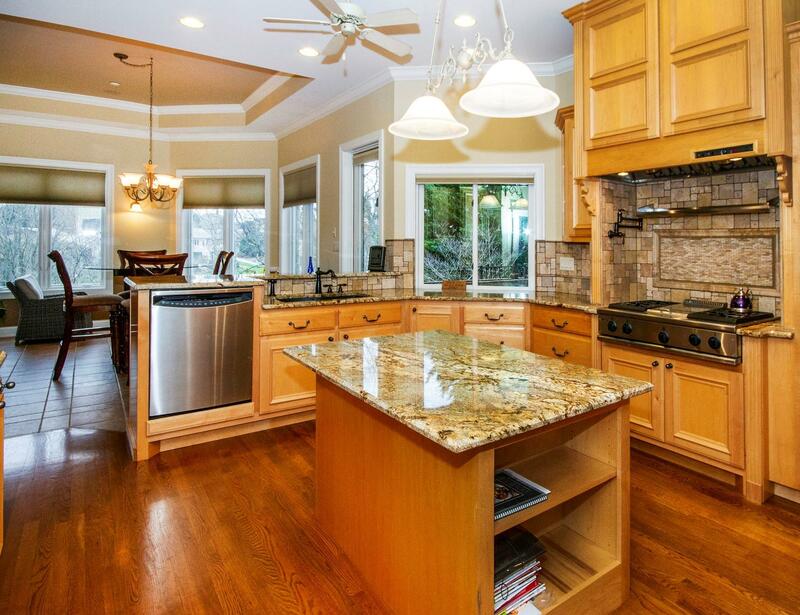 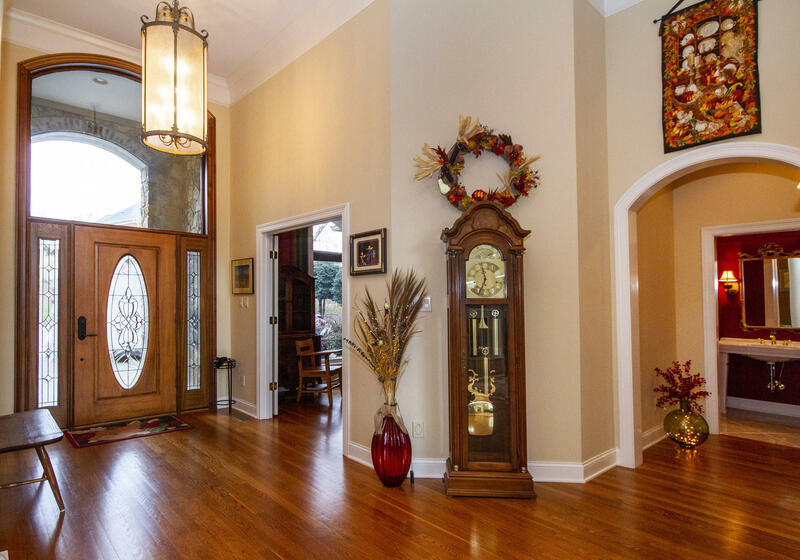 Open & bright formal living & dining rooms. 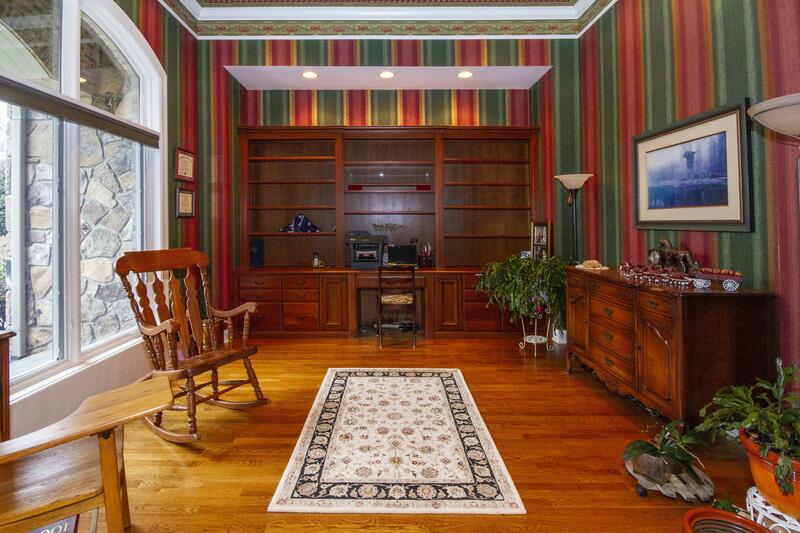 Main level office. 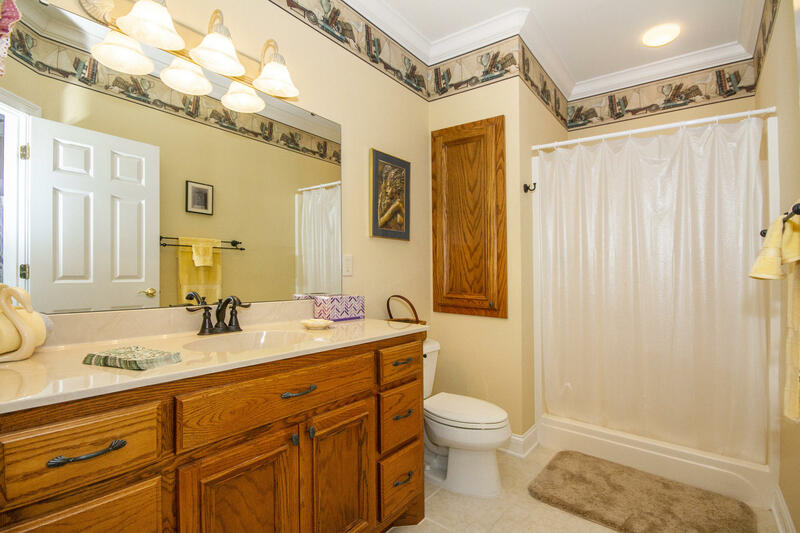 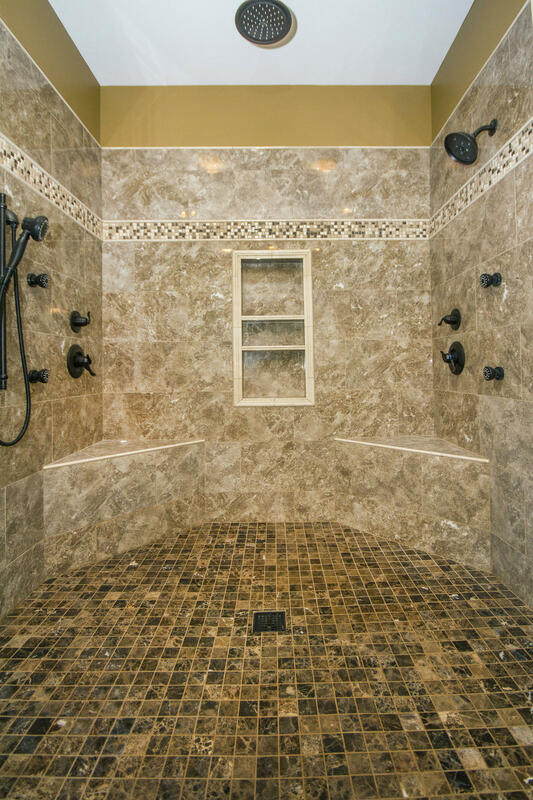 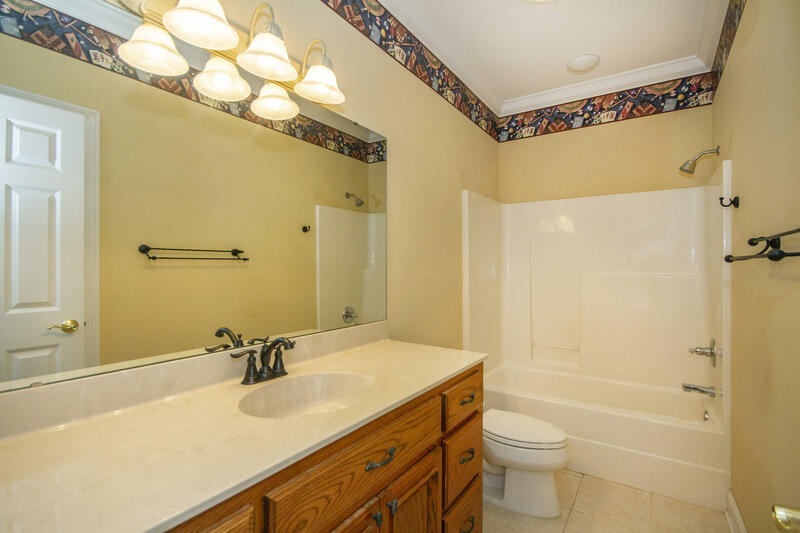 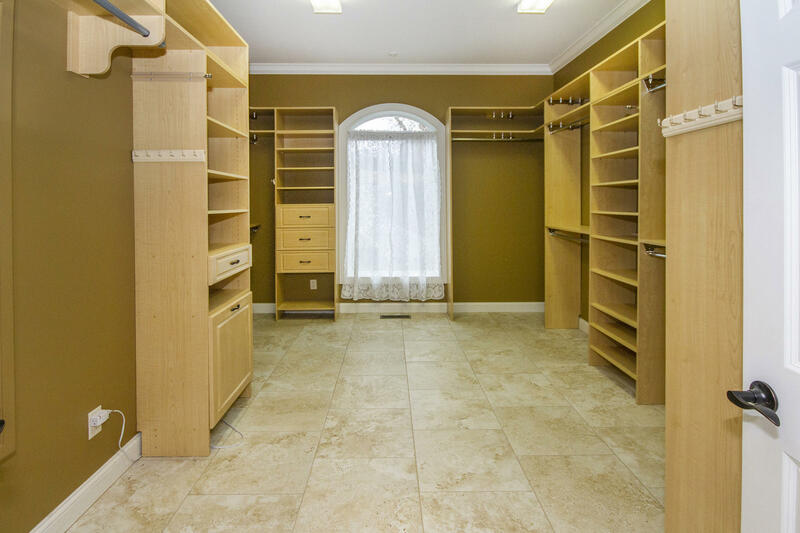 Master with newly updated, large doorless tile shower with body sprays & bench; long vanity; jetted tub; and huge closet with custom shelving! 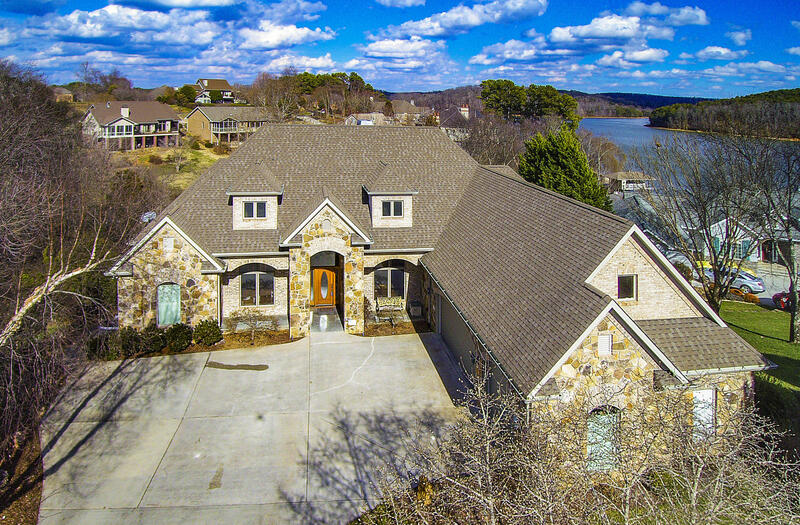 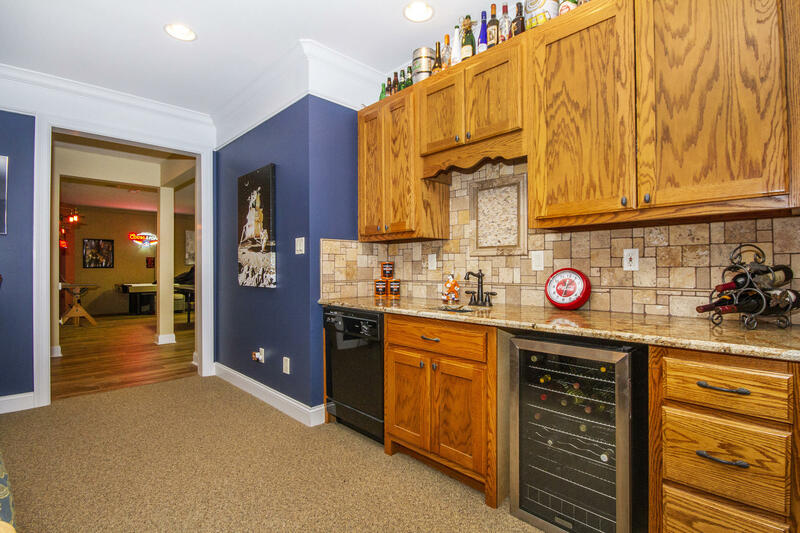 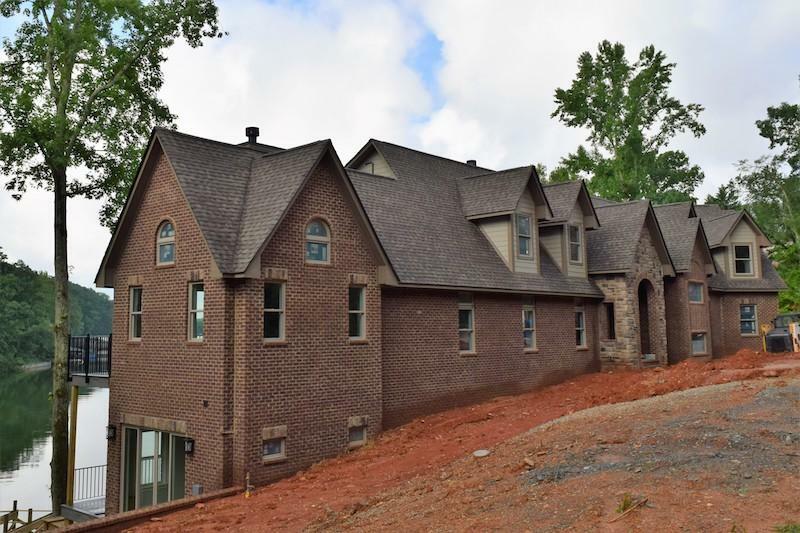 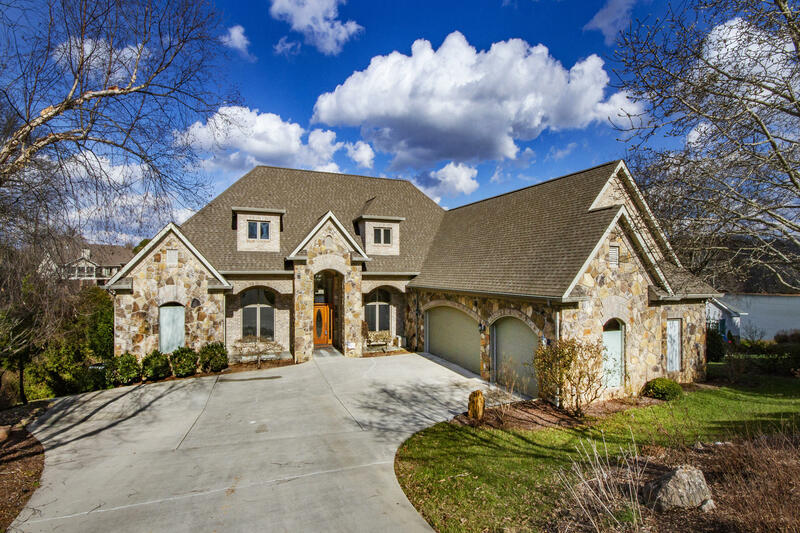 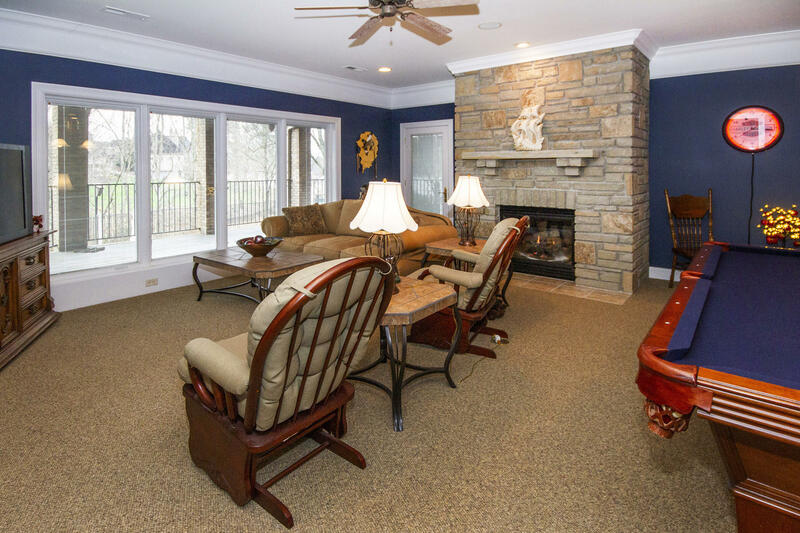 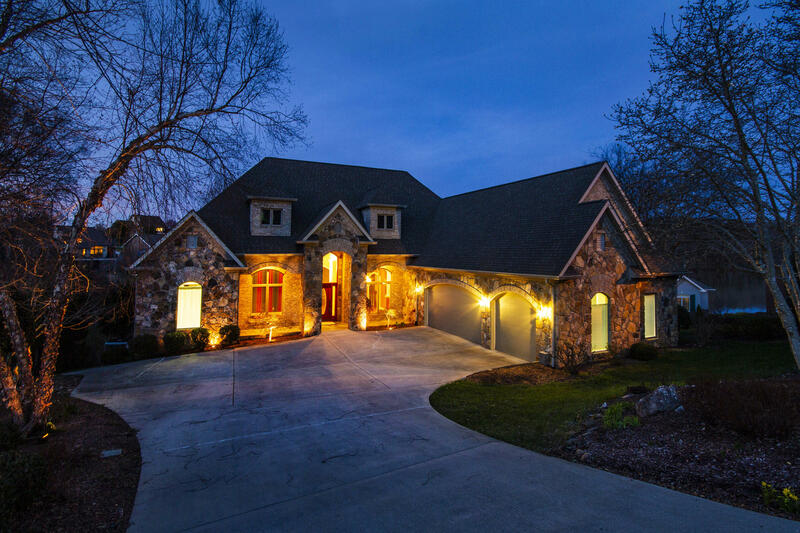 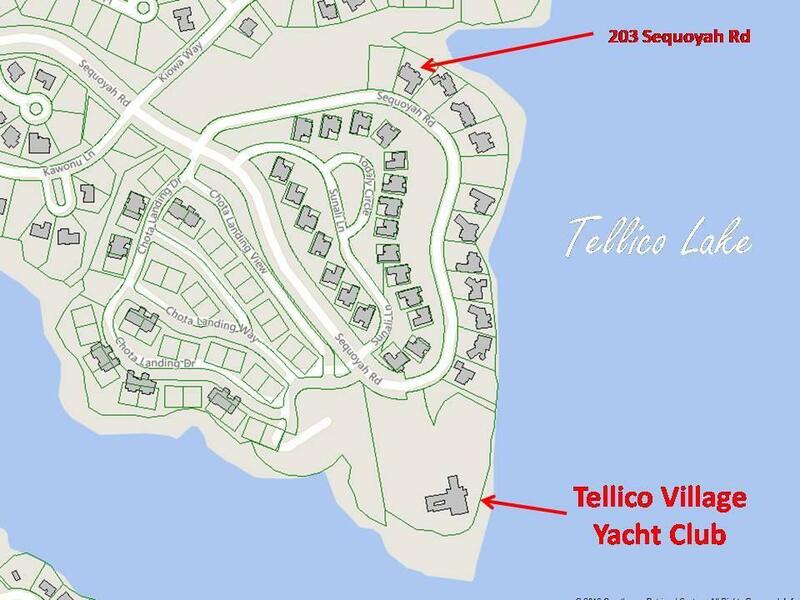 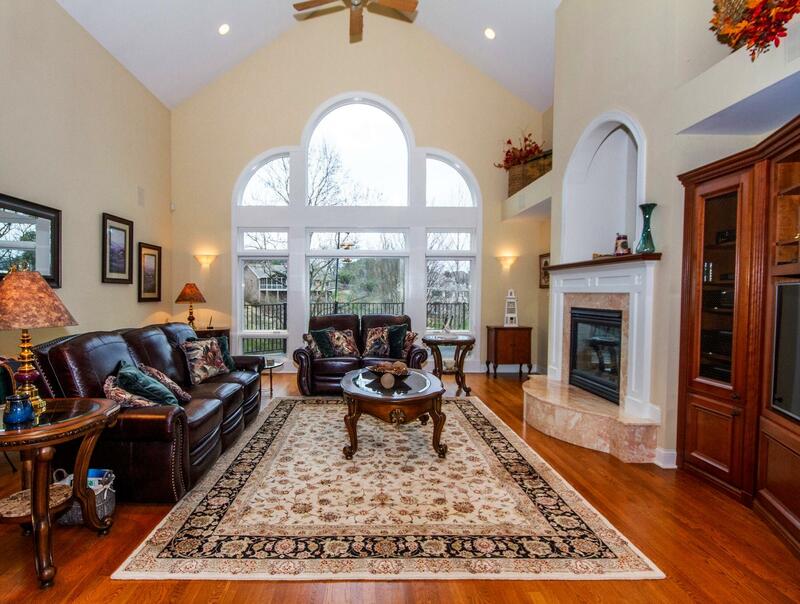 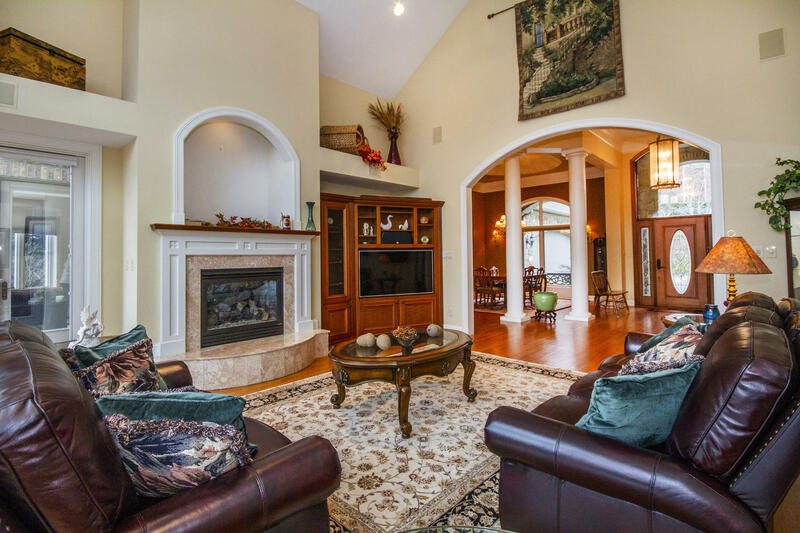 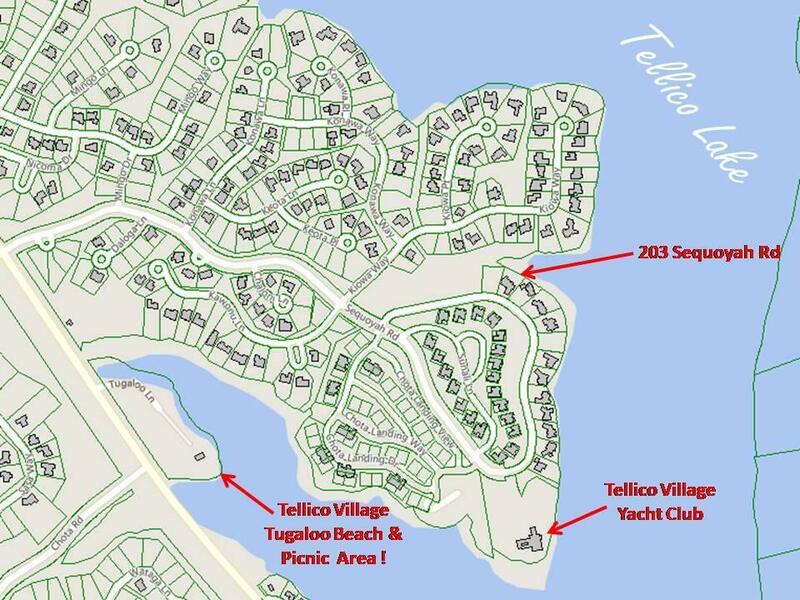 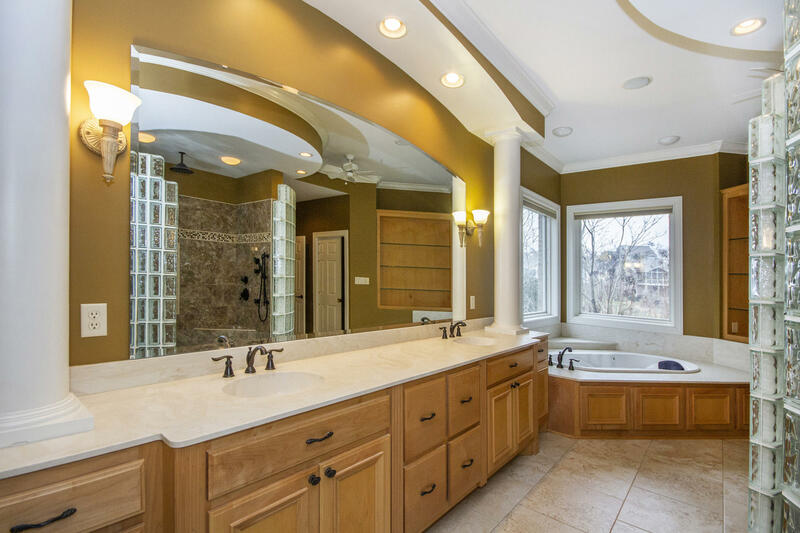 Large family room w/wet bar, stone fireplace & view of lake! 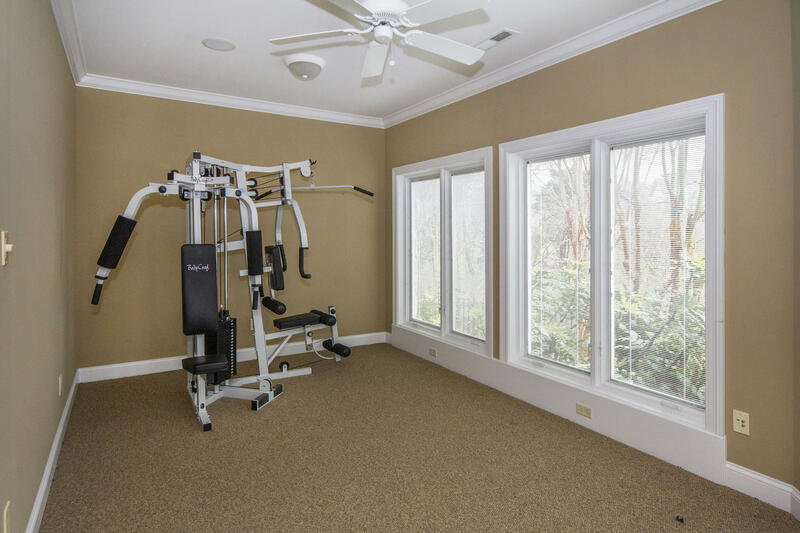 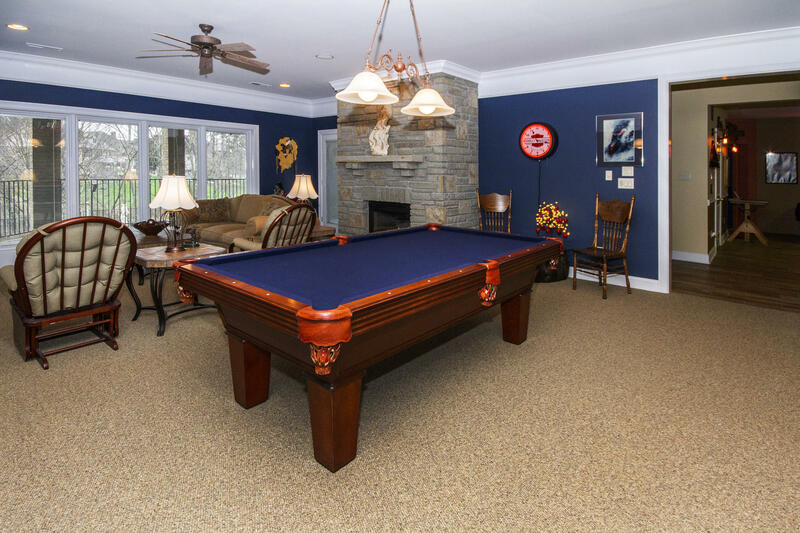 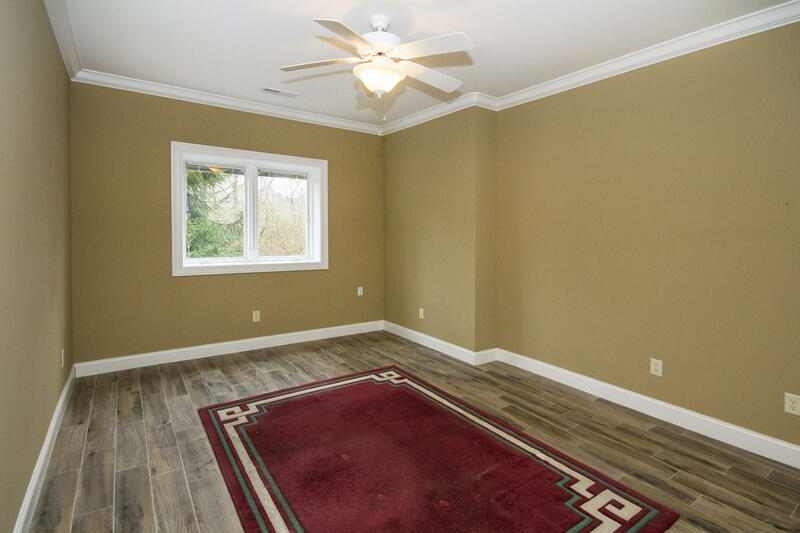 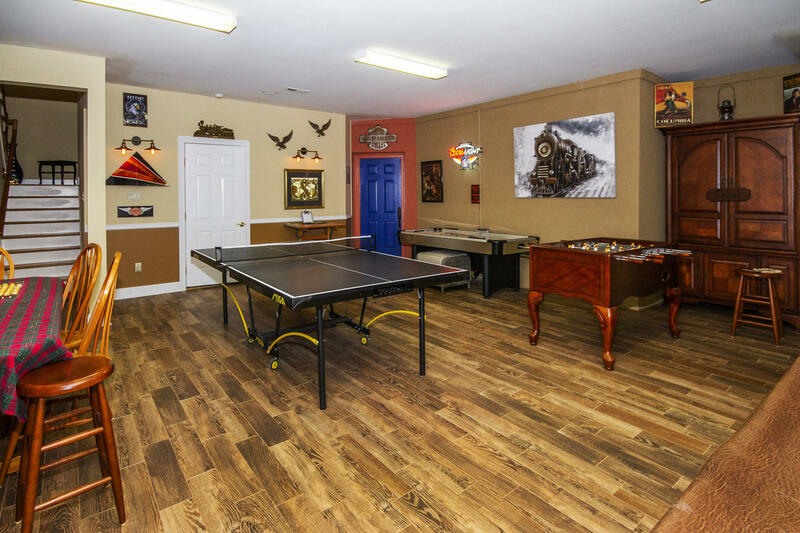 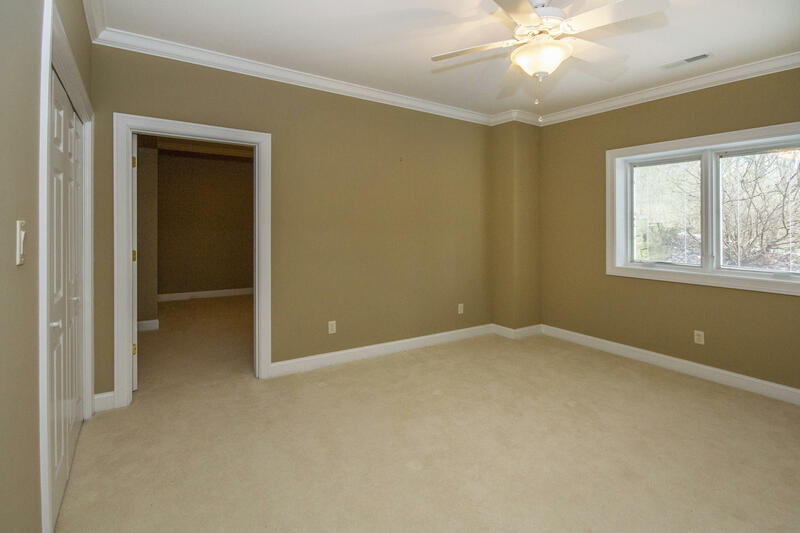 Exercise room, game room, workshop, & finished storage or media room! 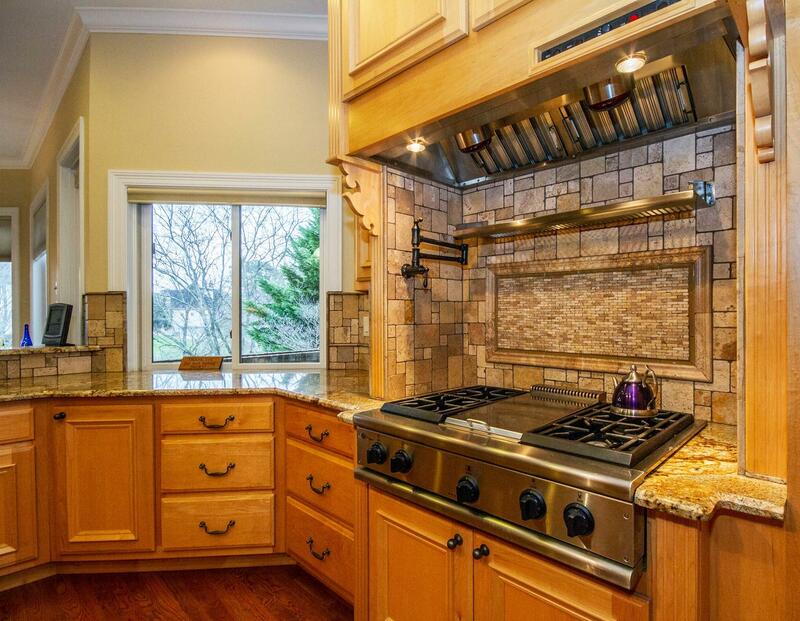 Dual-fuel heat!